The urban character of modern Norwich is most marked to the north and south of the commercial centre. 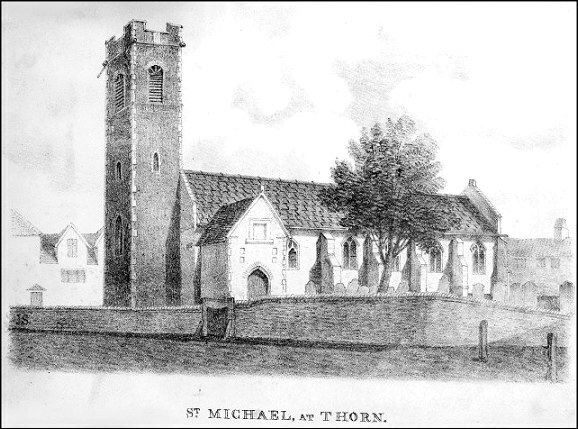 Take, for example, the site of St Michael. This was a large church, a landmark near to the top of Ber Street, with a slim, elegant tower, the top rebuilt in the 1880s after being found to be unsafe. 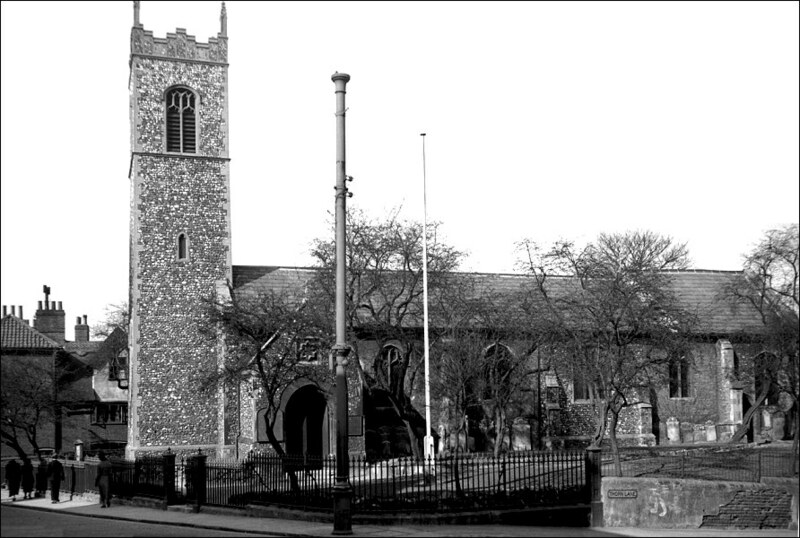 As is common in Norwich, the rest was largely the result of a 15th century rebuild, but St Michael's great antiquity was given away by a large Norman south doorway, the best of its kind in the city, apart from the cathedral and castle of course. 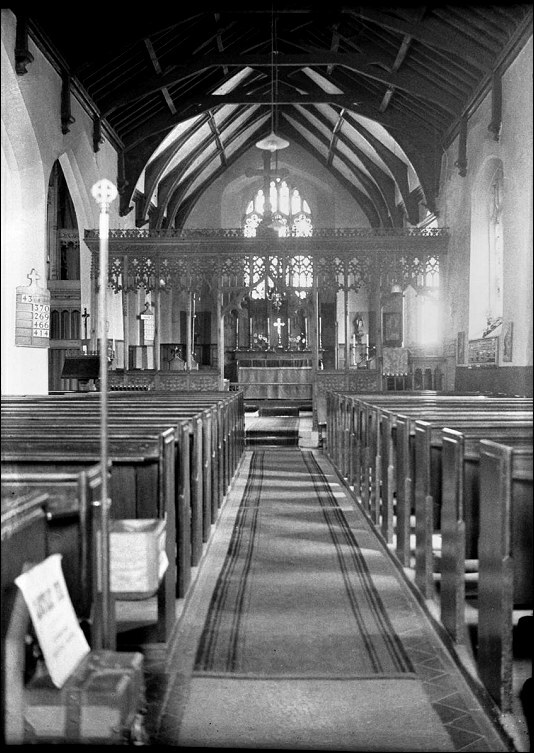 George Plunkett's photographs of the interior show that it was largely 19th century. 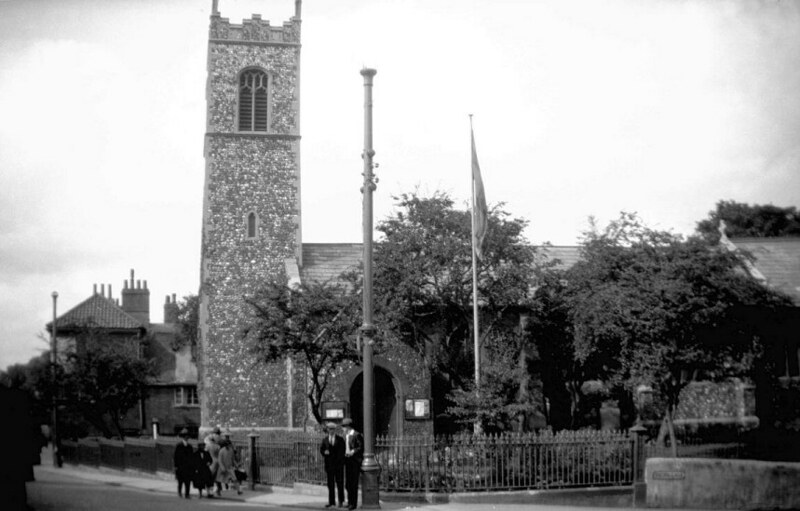 St Michael at Thorn was the most central of the Norwich churches to be lost in the blitz of January 1942; it sat on Ber Street about 200 metres south of St John Timberhill, although if you visit the site today you might not think yourself so close to the centre. Coming out onto All Saints Plain with its department stores and shops is a little like stepping from behind a film set. 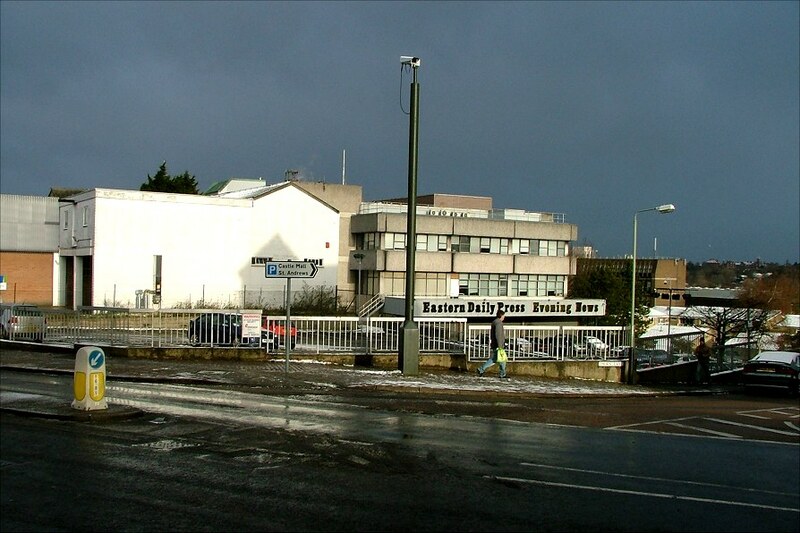 Here, behind the monolith of the EDP building, are small scale commercial and industrial premises, and a grand view across King Street and the river valley to Thorpe beyond. This part of the city has not benefited from its postwar planning, but King Street is now being cared for, so perhaps the same will one day happen to Ber Street as well. Given that St Michael was still in use up into the 1940s, it is notable that absolutely no trace of it remains today - except for one major feature that I will come to in a moment. 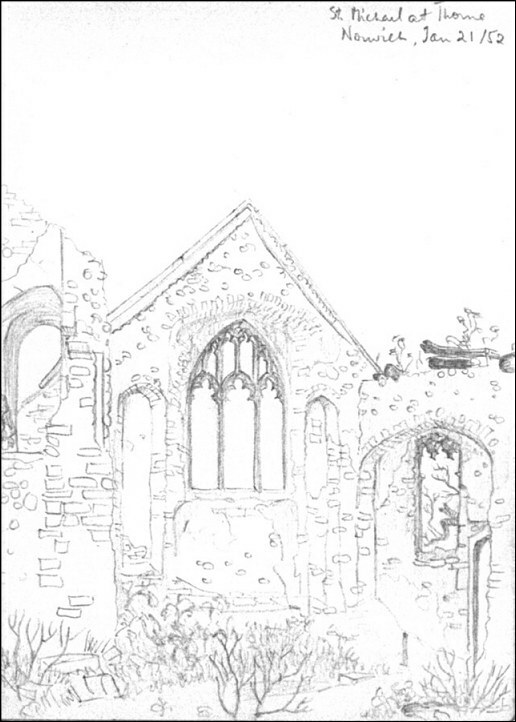 The bombs left the tower standing, removing only a part of the parapet and the spirelets, but the church itself was gutted, leaving the eastern gable and the other walls at a lower level. I have been told that by the time the war ended, the thorn bushes that gave the graveyard its character and the church its name had regrown through the rubble. When Cautley came this way in the late 1940s he found them rapidly overtaking the ruin. There was no way that St Michael was going to be rebuilt; as with St Paul, it was too close to other working churches to be needed, and was set in an area zoned for industry and commercial development. 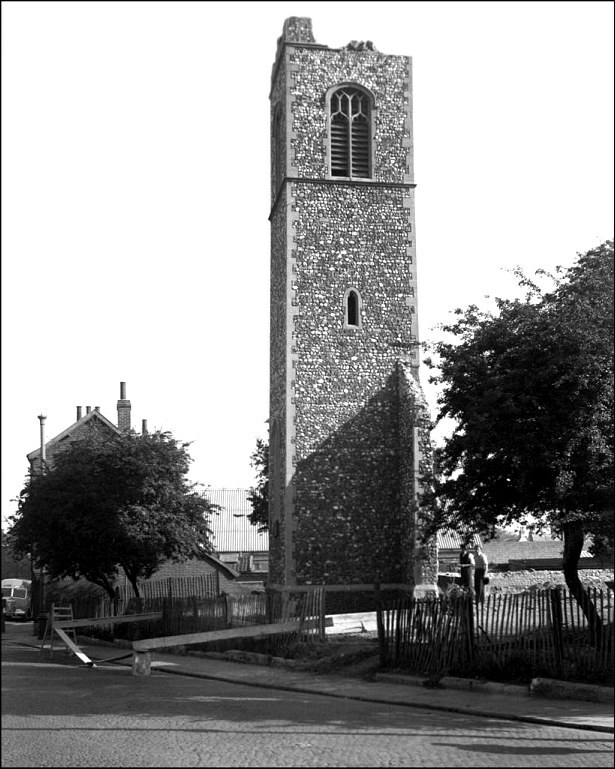 However, as at St Paul the tower could have been kept as a landmark. 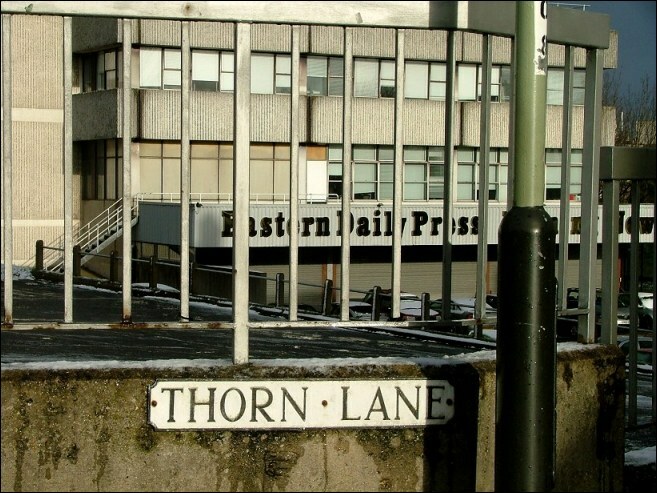 As it was, the site was completely erased, ruins, tower, thorn trees and everything, and now forms a car park for Archant House, the Eastern Daily Press building. The only survival is the Norman south doorway. 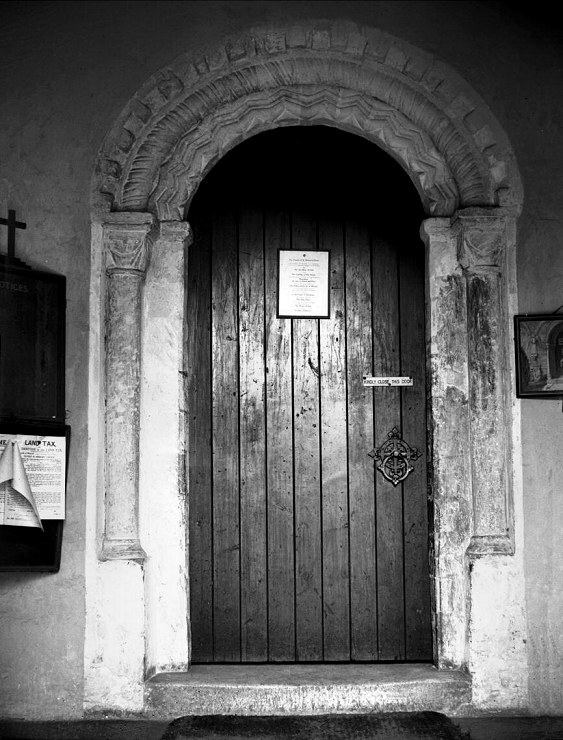 Still standing after the bombers had moved on, it was taken down after the war and rebuilt in the church of St Julian, now forming an inner doorway to Mother Julian's cell. It gives an idea of the ferocity of the blitz, as well as of the completeness of post-war Norwich planning, when I tell you that the two images below were taken from exactly the same spot. Robert Ladbrooke made his leisurely sketch in the 1820s. Some 180 years later, I risked my life and limbs to stand in the middle of Ber Street to take the same view of the site as it is today. I am obviously closer in time to the destruction of St Michael at Thorn than Mr Ladbrooke, but not a single building in this modern view, apart from perhaps those on the far horizon, was here when the church was.